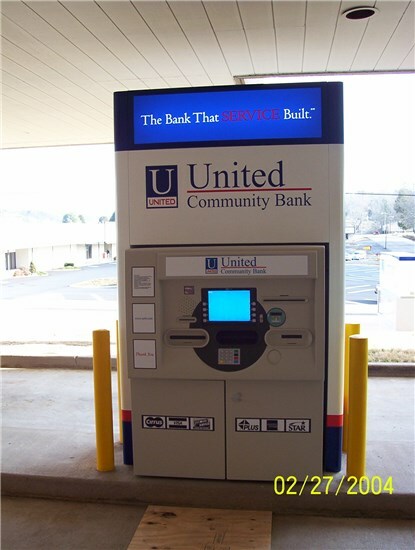 Market your freestanding ATM with a Concept Unlimited island surround. 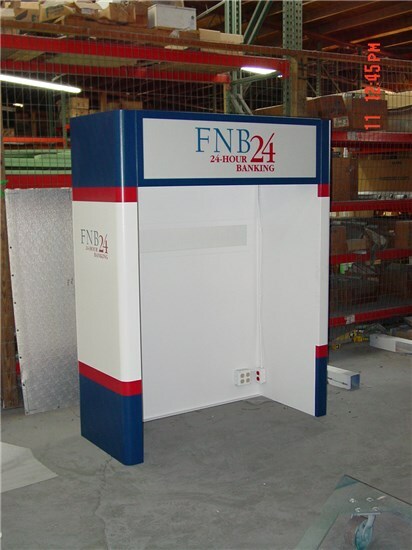 Our island surrounds provide needed visual recognition of your brand and separate it from the competition. 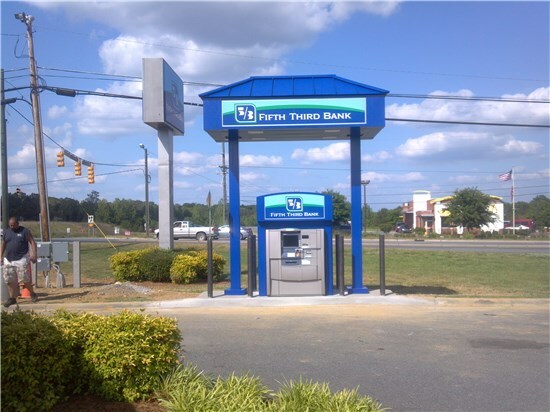 With options such as built-in HVAC controlled storage cabinets, you can deploy your freestanding ATM as a remote project and also can be complemented with a Model 400 free standing canopy. 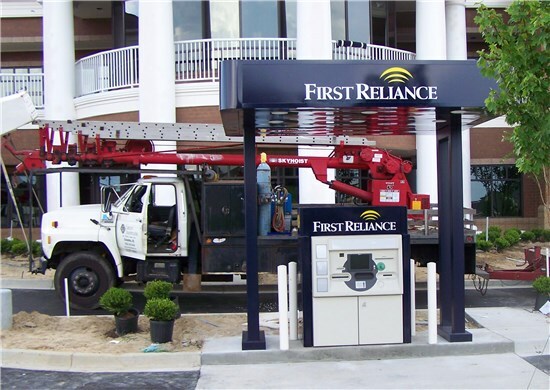 Concept Unlimited will work with you to create an island surround that maximizes visibility and functionality. 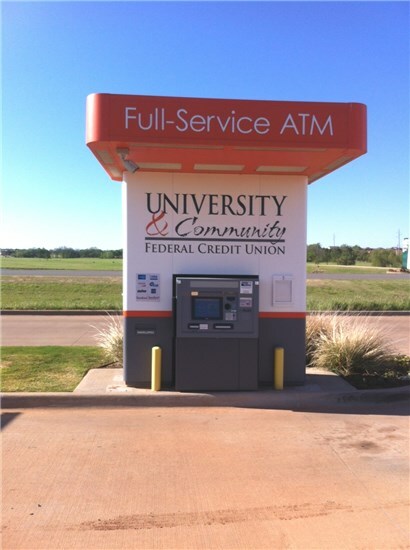 Concept Unlimited works to customize your surround to fit your ATM and location needs. 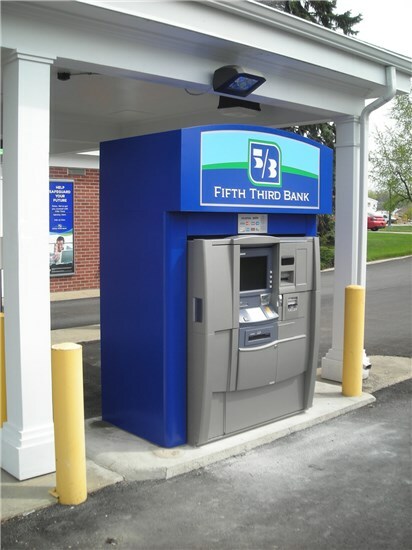 Call us today for an ATM surround solution.